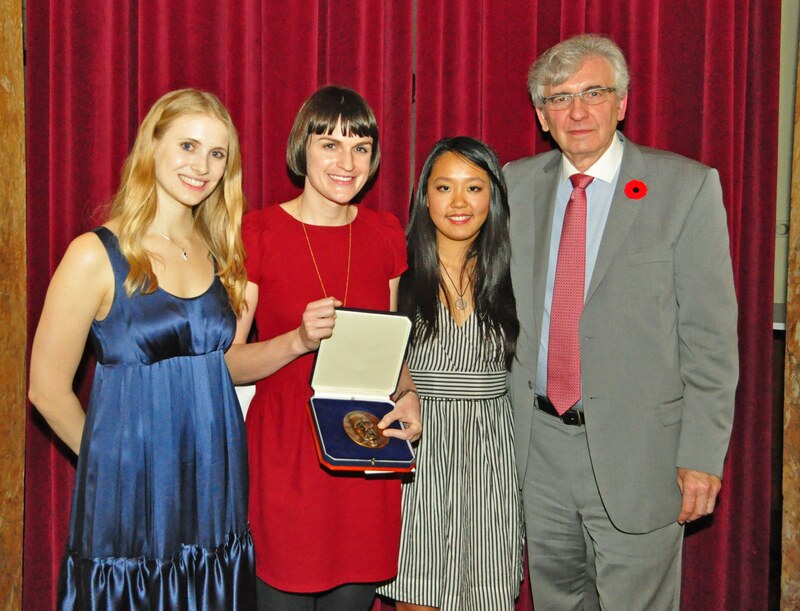 Osler Society Medical Students’ Essay Contest Open! 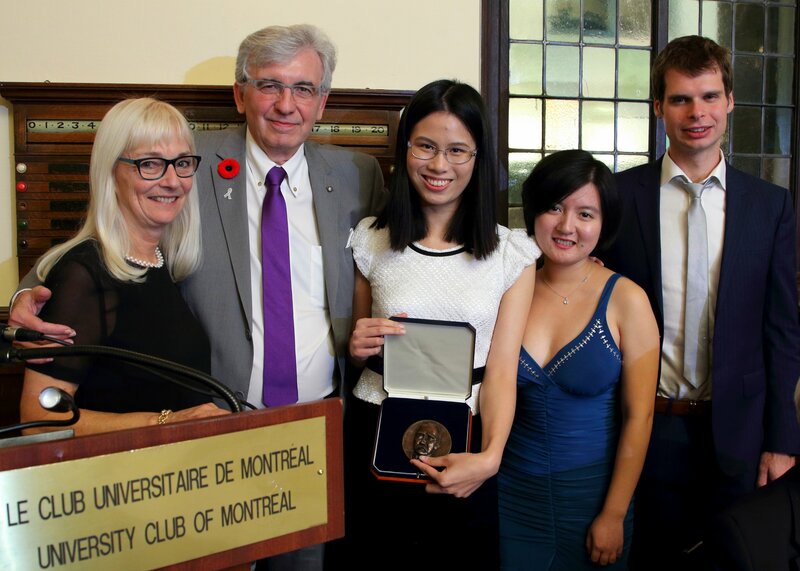 Medical students have found that the contest has allowed them to broaden their understanding of medicine in ways that go far beyond the curriculum. Initial proposals are due May 2nd! 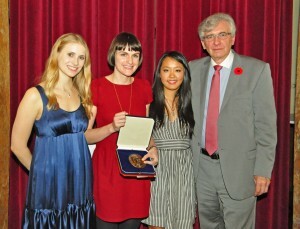 For more information see https://www.mcgill.ca/library/branches/osler/essay-contest. 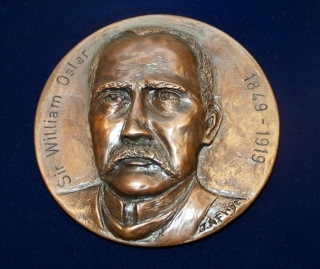 Please note that the Osler Library is accepting applications until March 1st, 2015 for the Mary Louise Nickerson Fellowship (up to 10,000$) and the Dr. Dimitrije Pivnicki Award (up to 4,000$). Both are directed towards researchers working in the field of neuro history to enable them to travel to Montreal to use the extensive resources of the Osler Library (including the Wilder Penfield Archive), as well as those of the McGill University Archives and the Montreal Neurological Institute. Please follow the links above for information on how to apply. 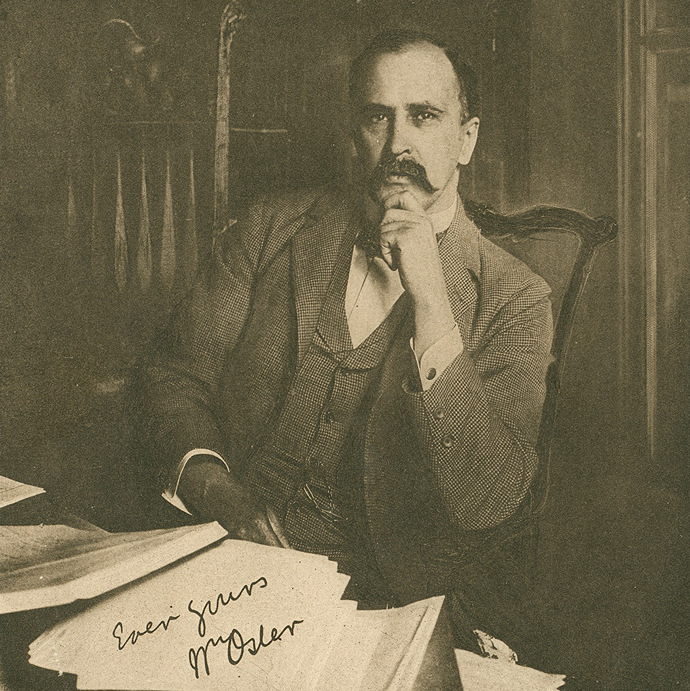 Although the Osler Library has been undergoing renovations, we have still been hard at work helping researchers, collecting great material, receiving donations (more later) and issuing the latest issue of the Osler Library Newsletter. There are obituaries for two graduates of McGill Medicine 1945, both with very close ties to the Library; Dr. William Feindel, long-time honourary Osler Librarian and Curator, and Dr. Marian Kelen, who grew up surrounded by the books in Oxford while her father, Dr. W.EW. Francis, catalogued Osler collection. The renovations continue. We should have an update as to when our collections will be accessible again, although we do have some items in Rare Books. And of course, we are still here serving the history of medicine community.